Fanless is the new it word. 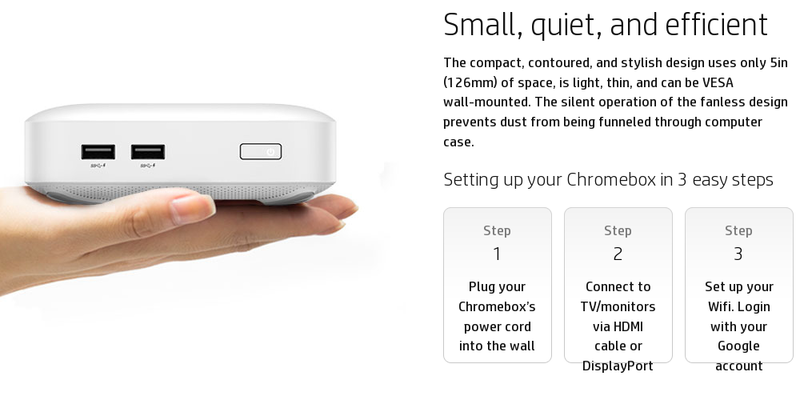 HP's Chromebox is being marketed as fanless when it's really not. Yep, a blatant lie. We didn't cover it previously since, obviously, a 17W CPU can't be cooled passively in such a small chassis, but Lon Seidman just played with it and confirms the fan's noise. 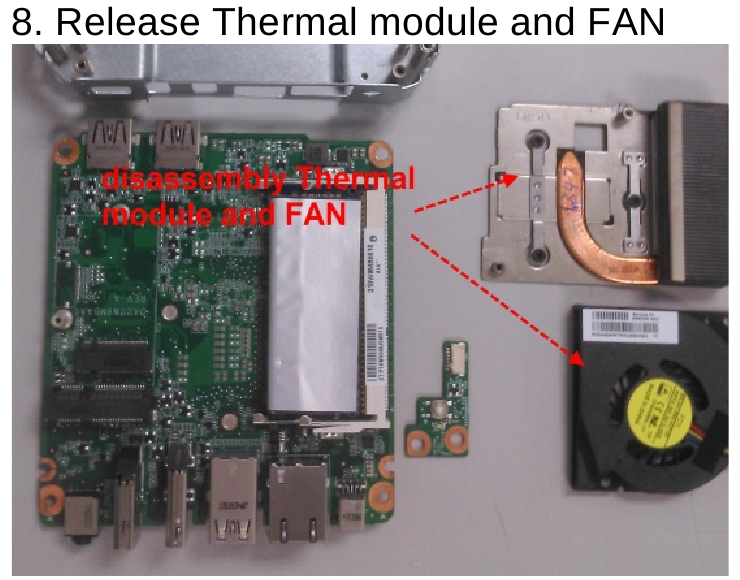 Update: Picture from HP's own disassembly guide (PDF).